We were so excited to find out at the end of last week that Curve have reached the shortlist in the prestigious Northern Design Awards, for the third year running! 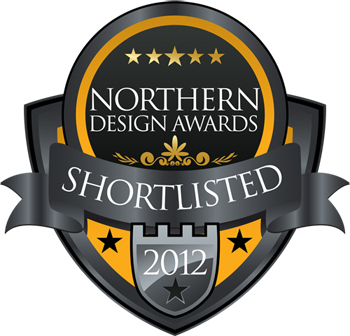 Curve have had a fabulous year and we are so delighted to be recognised amongst the North’s leading designers. We are so passionate about what we do and pioneering the very best in interior design around the region, it is a great honour to be included on the shortlist. We can’t wait for the awards ceremony in Manchester at the end of November .. whatever the result it will be wonderful to be there for what promises to be a very glamourous, inspiring and entertaining evening!